A youthful human cannonball. 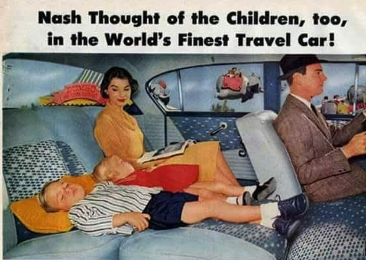 No seatbelt here. He looks quite relaxed, perhaps he passed out from shock. I find this very interesting. 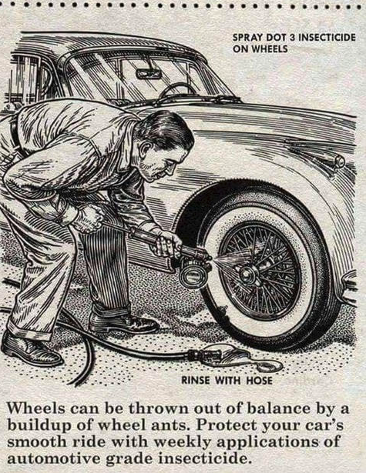 Does anyone ever remember ants in the wheels ever being a problem? I don't need to say anything about this. 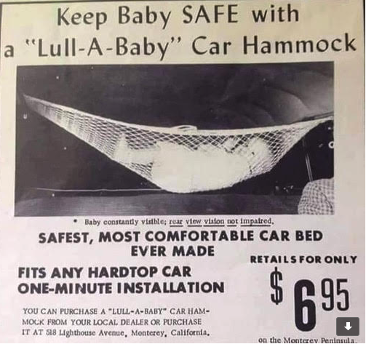 A SAFE carbed...of course it is. 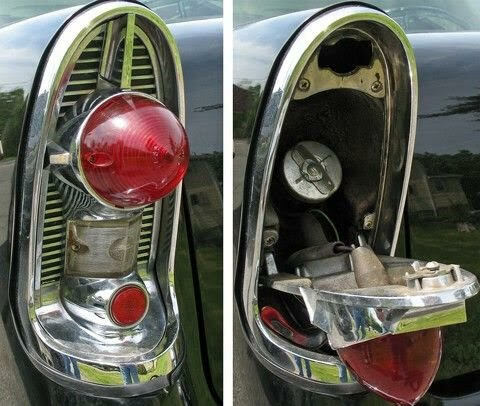 What everyone who owned a 1950's Mercury should have had. 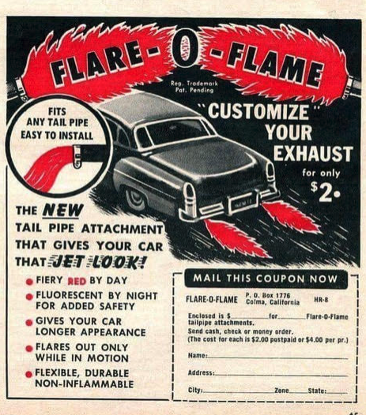 No other car was as fun with the flamethrowers.......and only $2 also. Now after reading the fine print carefully, I believe these are fake, like bicycle handlebars with the saran strands. Jock has been at it again....he found a VERY INTERESTING website which contains a large number of downloadable brochures for antique and classic cars. 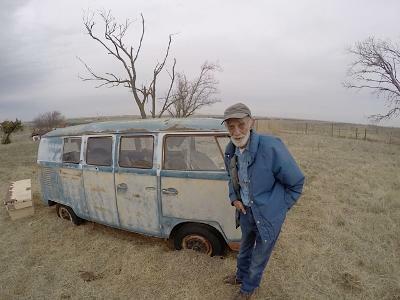 Check it our to see if your car is there. 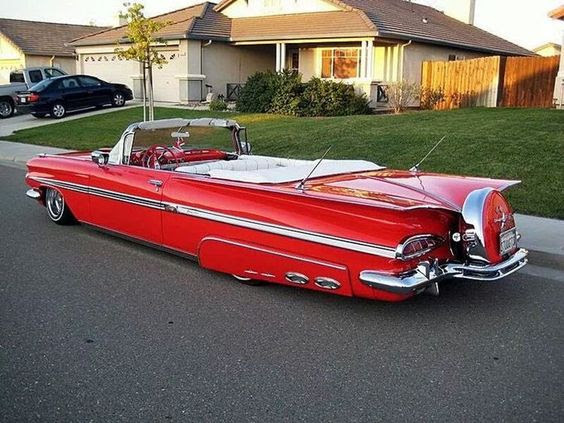 Below, is one of the several they have for a 1955 Thunderbird. Some are in color, some are not. Looking for something a little more obscure like a 1902 PEERLESS? Well look below. Posted July 16: Do you remember each of the following OKC landmarks? 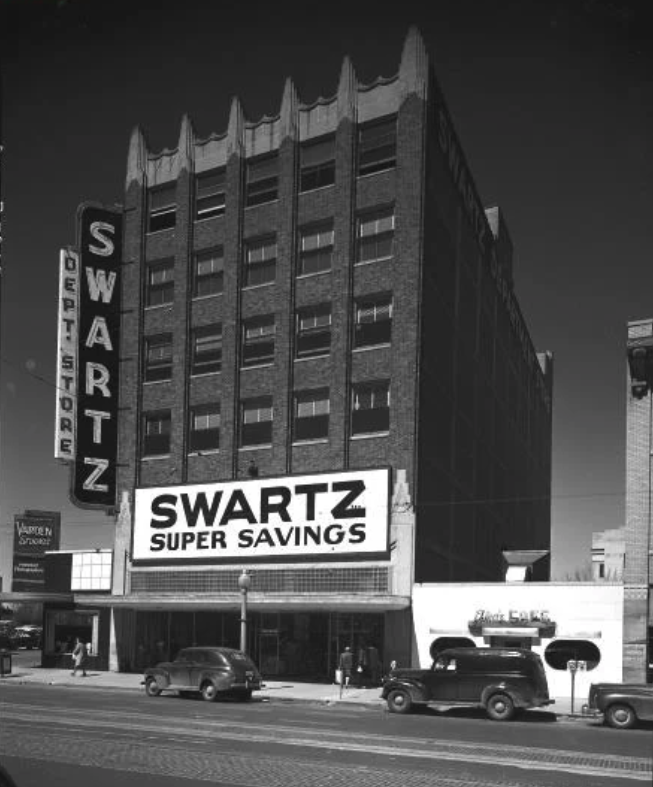 S. H. Kress & Co. was the trading name of a chain of "five and dime" retail department stores in the United States, established by Samuel Henry Kress, which operated from 1896 to 1981. 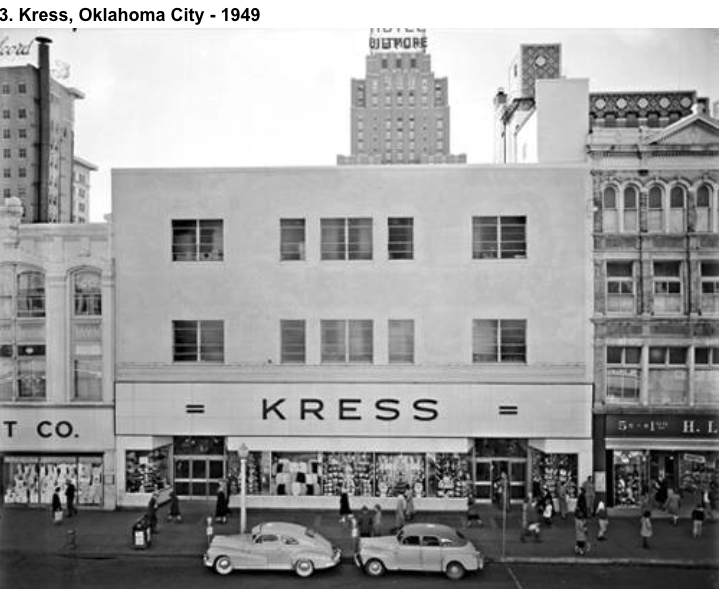 In the first half of the 20th century, there were Kress stores with ornamented architecture on "Main Street" in hundreds of cities and towns. In 1964 Genesco, Inc., acquired Kress. The Genesco company abandoned the Kress center-city stores and moved to shopping malls. Genesco began liquidating Kress and closing down the Kress stores in 1980. The remaining Kress stores were sold to McCrory Stores on January 1, 1981. Most continued to operate under the Kress name until McCrory Stores went out of business in 2001. The Oklahoma City Ford Motor Company Assembly Plant is a four-story brick structure in downtown Oklahoma City, Oklahoma. Opened in 1916 by the Ford Motor Company as a Model T manufacturing facility, it was one of 24 such plants built by Ford between 1910 and 1915. 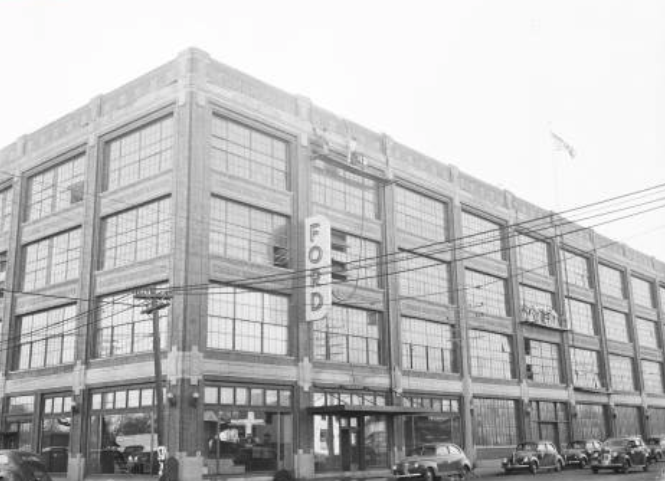 In 1968 Fred Jones acquired and remodeled the old Ford assembly plant and moved his remanufacturing company to its four-story building. 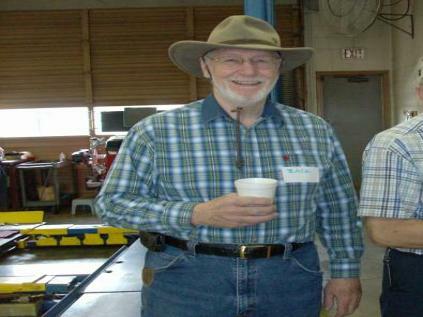 In 1971 the company rebuilt more than thirty-five thousand engines and 1.5 million components parts, serving twenty-five hundred dealers through district distribution offices and warehouses from New Mexico to Florida. 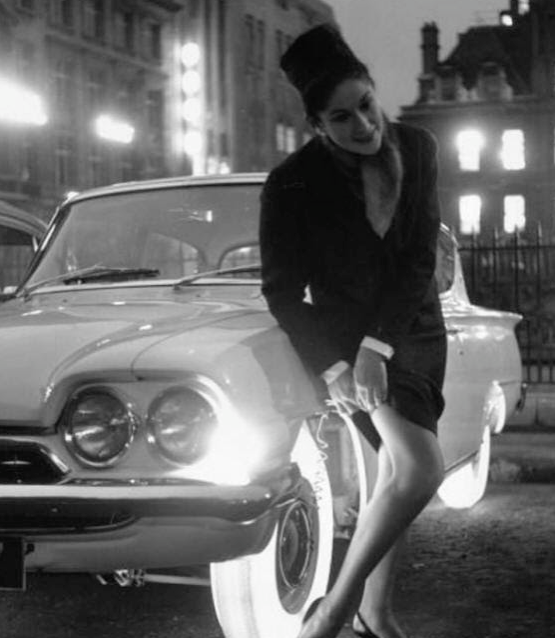 In 1961 Goodyear tested and discarded the concept of illuminated tires. The inner rim was installed with dashboard lighting and the tire manufactured from a high cost rubber. The result is shown below. 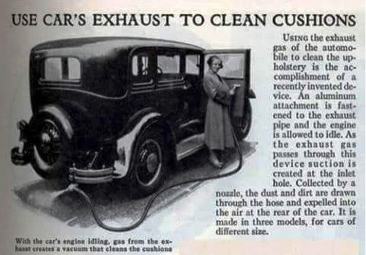 Goodyear quickly decided that the rubber was not a good one for the wear and tear of the roads, nor did the illuminating effect last for many miles before the tire needed to be cleaned....the tires NEVER went into regular production, but the concept certainly was interesting. 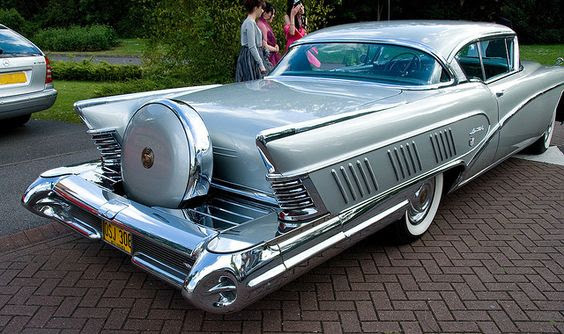 1. c) Fender skirts, attached to the rear fenders, covered fully half the wheel streamlining the car. 3. a) Emergency brake. We grew up in much more dramatic times. BF Goodrich patented the Posture Foundation insole, an innovation in comfort and performance, and began adding the new technology to its action shoes. Goodrich shoes with Posture Foundation became known simply as PF in 1937. Fashion trends in the Forties and Fifties saw PF Flyers escaping gyms and ball fields to become fashionable active footwear for everyone. 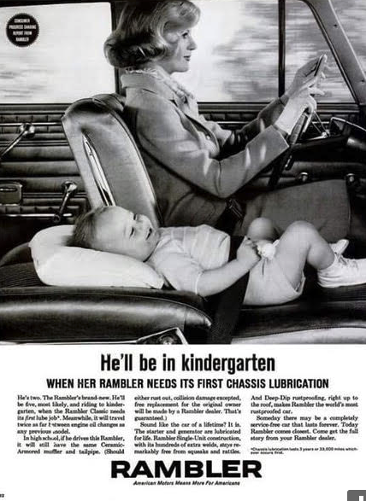 Everything you do is more fun with PF read one 1947 magazine ad. In 2001, New Balance acquired the rights to the brand. 5. b) It was November 3, 1948, when Truman upset Republican Thomas Dewey in the first Postwar presidential election. Trib publisher Col. Robt. R. McCormick got the news late. 6. b) Sticky fly paper hanging from kitchen ceilings was common in American homes until insecticides like Flit became available in 40s. 8. c) This is a tough one, but the answer is girdles and crinoline petticoats. 9. b) Good night, Mrs. Calabash, wherever you are. 11. b) Rare hamburger or steak with tomato and lettuce. 12. c) Building toy structures. 13. a) A popular TV series called Leave it to Beaver, perhaps the most popularly viewed family TV program ever recorded, and used as a measure by every family in America. 15. a) Playing or Baseball cards in the spokes. 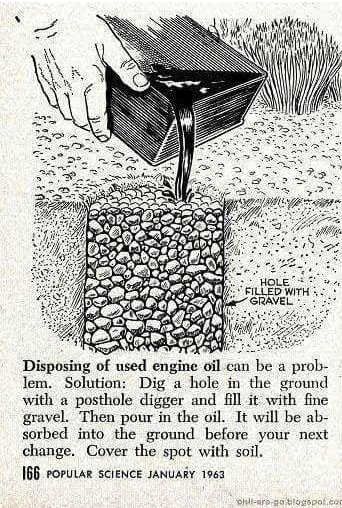 Who among you never did this? 16. a) 1914 Good then, 1935 Good now, 2000 Good always, read the back cover of a 1935 Toy Tinkers catalog. Charles H. Pajeau and Robert Pettit, the founders of The Toy Tinkers of Evanston, Illinois, and the creators of the TINKER TOY construction set, knew that the Thousand Wonder Builder would continue to inspire the imaginations of children because of its easy-to-use, yet versatile construction system. They are still made today, now by Hasbro. 17. a) Getting picked last. As an expert on this particular humiliation, I assure you that getting picked last was far better than not getting picked at all. Was this a regional thing? Where I grew up, spanking was the generally preferred method for punishing any childhood misdemeanor. We wouldn't have known a time out to save our lives. I can' t remember ever seeing the Lone Ranger, Roy Rogers or other cowboy heroes actually kill someone. They would just shoot the gun out of the bad guys hand. There was no blood, no violence, just folks wondering who that masked man was. 20. c) 1957 Ford Thunderbird. Hard one but, let’s face it, easy answer. The option was available only that year. 17-20 correct: You are not only older than dirt, but obviously gifted with mind bloat. 12-16 correct: Not quite dirt yet, but your mind is definitely muddy, ready to muck up others. 0-11 correct: You are one sad excuse of a geezer. The 1954 Ford La Tosca - one can only think about how comfortable the bubble top was in 1954 in the heat of the summer.....and then below that is what they actually produced. The 1956 Buick Centurion, and what they finally agreed to manufacture.